You would think being an elementary teacher that my wardrobe would be full of rainbows and primary colors by now. 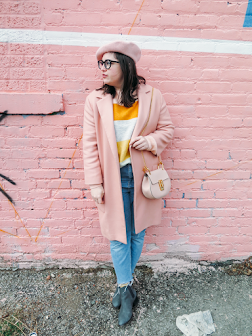 But it's actually taken me a bit to fully embrace this colorful trend (and primary school teacher stereotype). 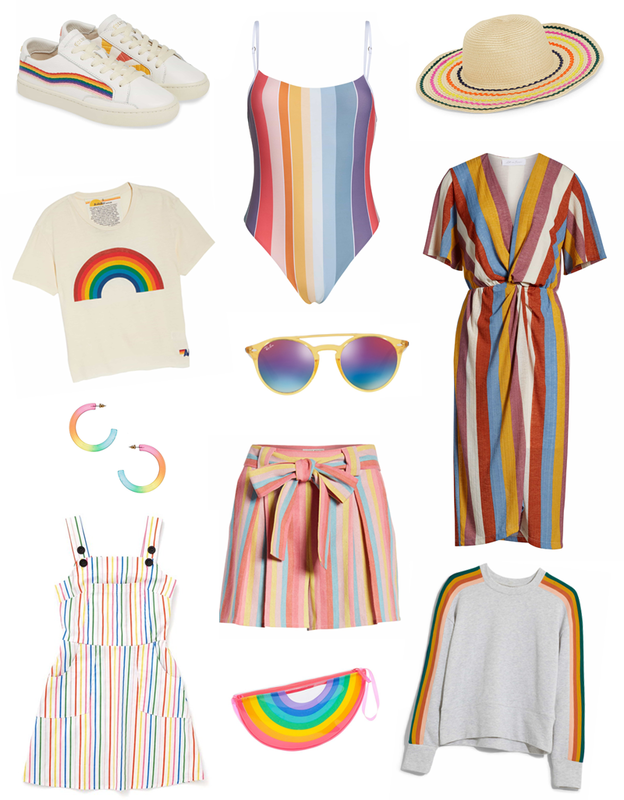 Now it's move over florals, I'm all about rainbows for spring!